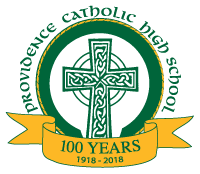 The information below pertains to students who have taken the Providence Catholic High School Placement Exam and will be enrolling as a freshman in the next school year. Interested in Transferring? 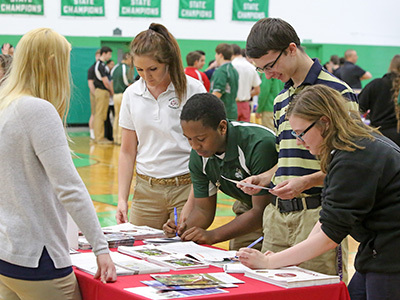 Parents of students interested in transferring from another high school should call or email Mrs. Rachel Ellingson, Enrollment Director (815- 717-3160) before proceeding. Application will be available January 14, 2019. Use the Apply Now button below to begin. Takes approximately 30 minutes to complete. Be sure to check the Admissions Timeline for the next step in the application process so you do not miss any requirements and deadlines. Be sure to read our Application Directions completely. We strongly recommend that you closely follow these directions. They will provide answers to many of your questions and will help you avoid common user errors. Gather the addresses, phone numbers, and email addresses for all parents/guardians of your student. 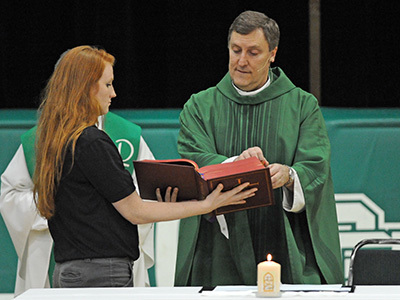 You will be asked to enter information for EACH parent who should receive correspondence from Providence Catholic. Know the name and district number of your Public High School. Have your credit card information available to make your $300 deposit online. Have a digital copy of your child’s birth certificate available to upload online. To familiarize yourself with school polices referred to in the Agreements Section of the form, please view Student Handbook. 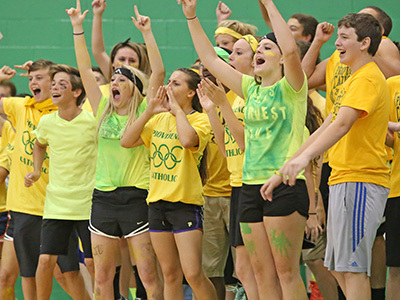 If you should have any questions, please email Mrs. Rachel Ellingson, Enrollment Director or call (815) 717-3160.